Developing better responses to fires in tower bocks and high-rise buildings. Bill Gough QFSM MSc FIFireE DMS. Please share link far and wide with any firefighters you know who have been injured whilst at an incident. 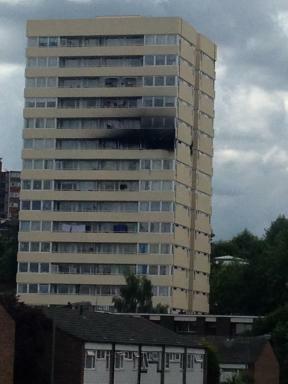 Man falls from tower block balcony in Southfields, London, during fire on ninth floor. Welcome to High Rise Fire. 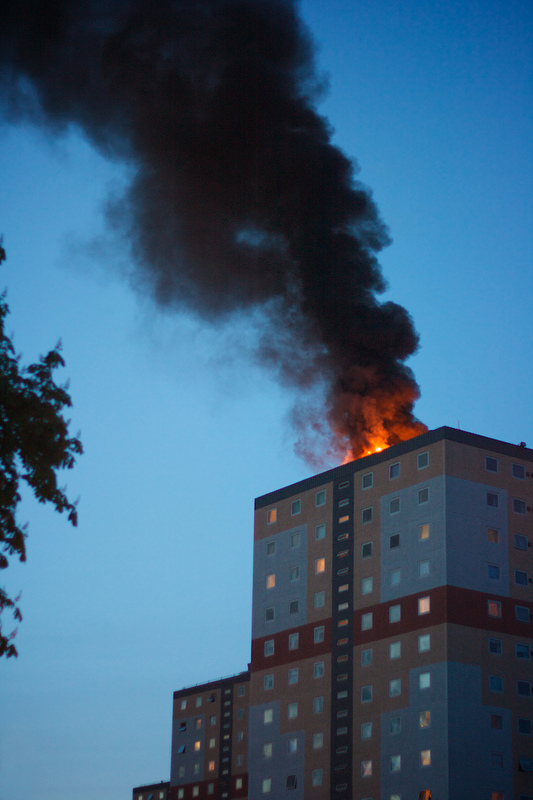 High Rise Fire aims to be a one stop resource for anyone involved in fires or fire prevention in high rise buildings. 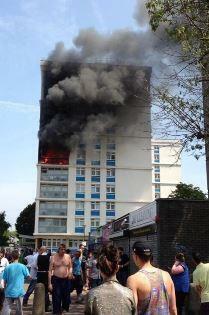 This will range from occupants to landlords, Architects to builders, Firefighters to Incident Commanders. It is an educational resource. This site contains works, professional discussions, reference and technical documents. It reviews, proposes and discusses various tactical options available to initial attendance crews. 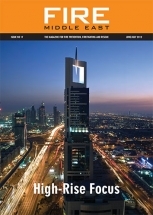 Although its contents are universal, it is primarily based around UK firefighting and buildings. 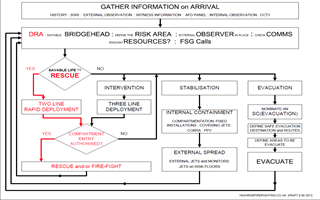 WHAT TO DO... First actions and Tactical selection for Initial crews. 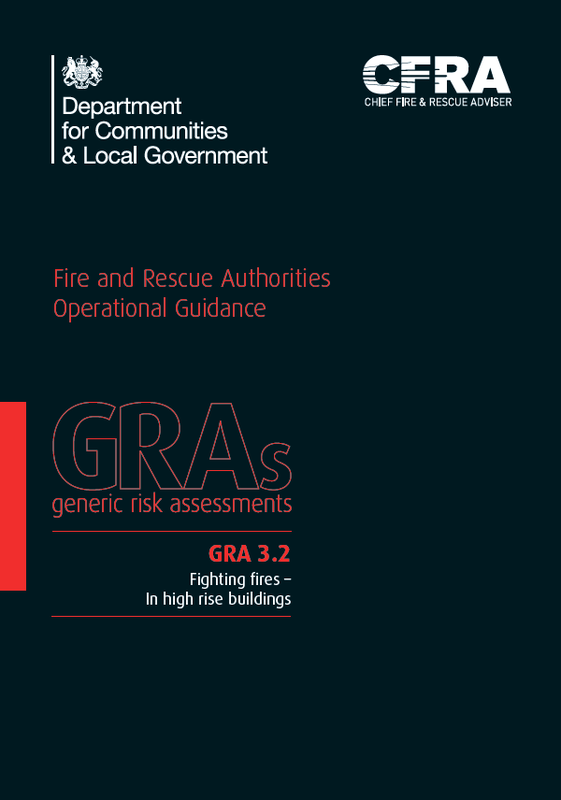 INFORMATION Gather and assess any existing building risk and current incident information. Why is the majority of the smoke at this fire traveling downwards? Reading a fire from outside the building is a skill all first-attending Incident commanders must master. 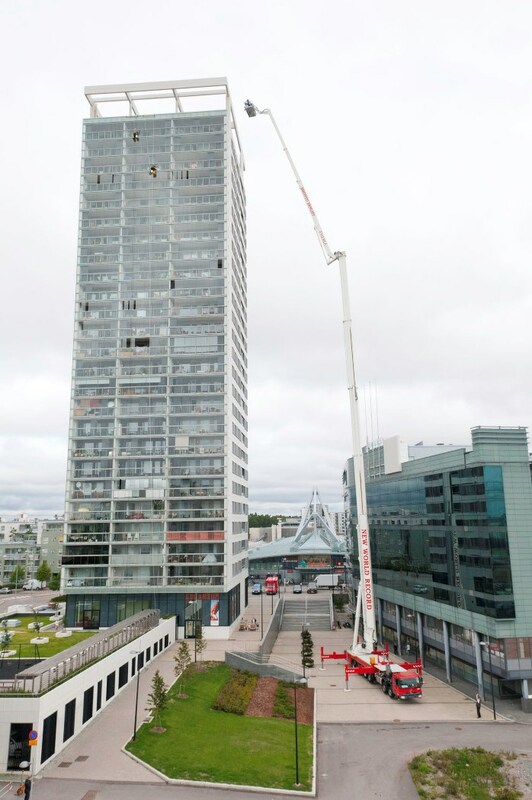 Understanding how tall buildings behave in the wind and how this affects what we observe both internally and externally will help better inform tactics. Rescues from High rise fires. Highrisefire present a quick RESCUE tactic for prioritizing and carrying out rescues in residential high rise buildings. Stabilisation & Containment for Incident commanders. 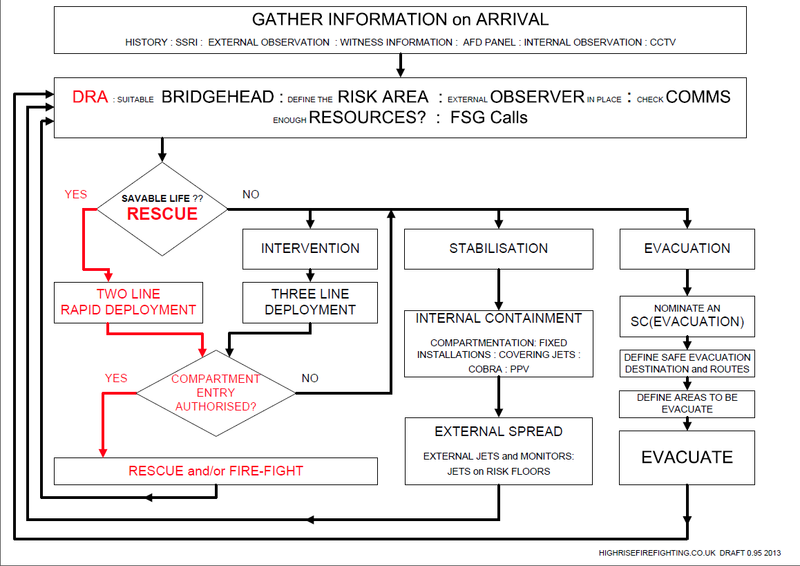 IC's need to understand Stabalisation as a tactic in High rise fires. Containment, in the form of compartmentation, starts long before the incident starts. We discuss what stabalisation and containment is and how the IC and Fire fighters can implement it. Wet and dry risers are an invaluable design feature of many (but not all) tall buildings that assist fire service personnel in maintaining the compartmentation of the building. This will lessen smoke and fire spread. 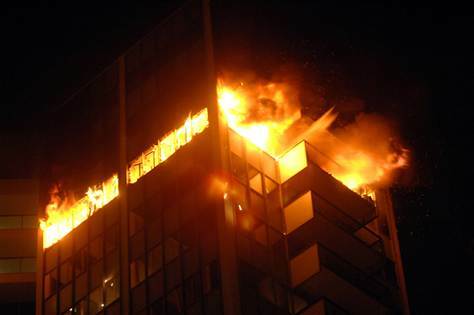 Firefighter Safety in High-rise buildings. 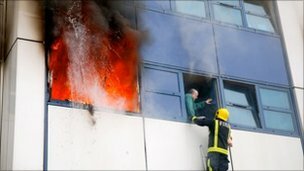 Fire lifts are generally NOT well understood by fire service personnel. 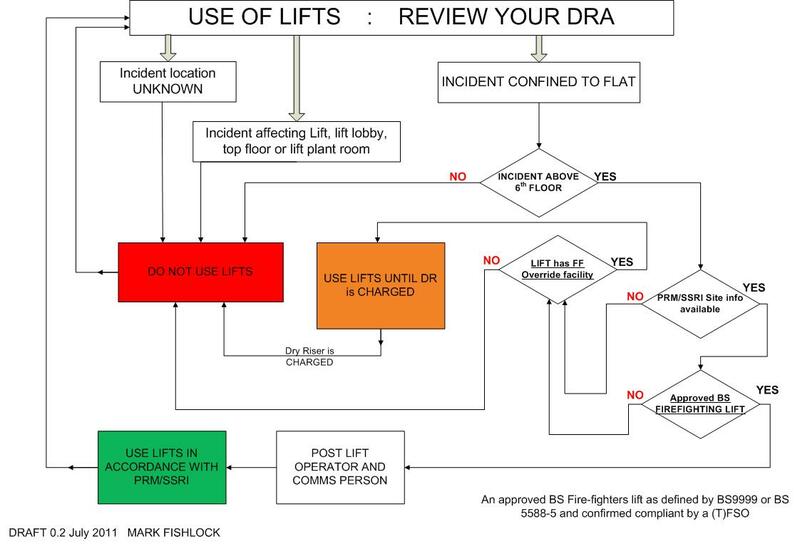 There are clear distinctions between a fully BS/EN approved Fire lift and a conventional lift, with additional facilities installed to assist the Fire Service. 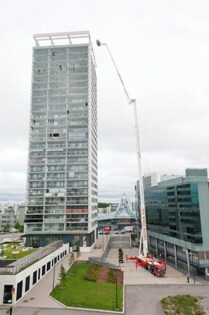 Use of external 'high reach' appliances; ALP, Turntable ladders and Hydraulic platforms. There use in pre-intervention containment and to carry out rescues and firefight. We are rewriting many of our technical pages into an 'Article' format and we will be providing them a downloadable Adobe (PDF) via a link. This site is the work and opinion of its author. Its contents are not endorsed or validated by any other party. This link will take you away from our site. Please be aware that we do not necessarily endorse or support the views, opinions or expressions of any other site.